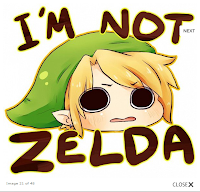 The Gametoaid Zelda gaming marathon fundraiser finally came to a close Sunday evening/Monday Morning, a staggering 86 hours after its Thursday debut. The group of students in Adelaide, Australia hosted and streamed their live Zelda video-game marathon over the weekend. The group raised a GametoAid record high $10,750 for Child’s Play charity from nearly 500 donations worldwide. Team Beedle and Team Tingle, named after characters from the game series, played competitively over the course of the marathon, aiming to be the team to finish each title first. Both team's game screens were streamed live on Twitch TV to viewers across the world. 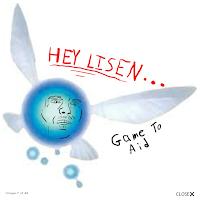 One of the charity marathon's biggest strengths was the high level interaction with the community. Viewers were able to vote in polls, submit fan art and communicate via the stream's built in chat service. The group always had a constant view over the chat and regularly responded to questions and comments from the community as well as taking suggestions. 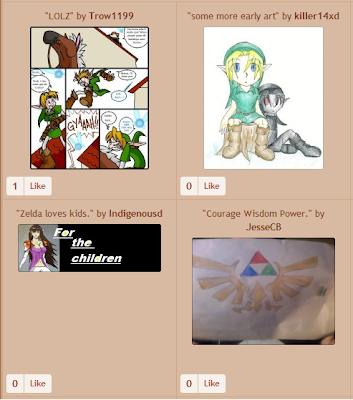 There were also contests held where donated prizes were raffled off at random to donors. Toby Zerner from GameToAid, said he was thrilled with the success of the marathon and the level of activity in chat. 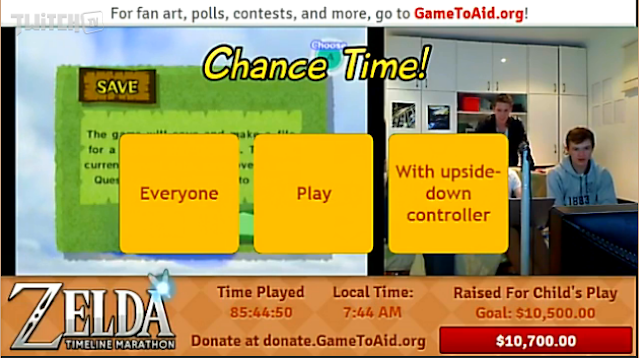 GameToAid also implimented a unique donation dependent feature called 'Chance Time' which occurred for every $100 in donations. The 'Chance Time' was a custom made roulette of actions that would randomly select: an individual or group of people involved, an activity and a subject/object. Chance Time resulted in many different occurrences from special challenges like playing blindfolded or result in a team having to act out a famous internet meme. Particular highlights included Team Beedle running around the block, everyone singing about donuts, one member eating Vegemite on Weetabix and everyone dancing and singing to Rick Astley's 'Never Gonna Give You Up'. 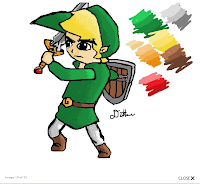 The final poll on the GametoAid site asked viewers which of the six The Legend of Zelda titles that the group had fought through from start to finish was their favourite to watch. Majora's Mask narrowly beat the marathon finale, Windwaker by just two votes. 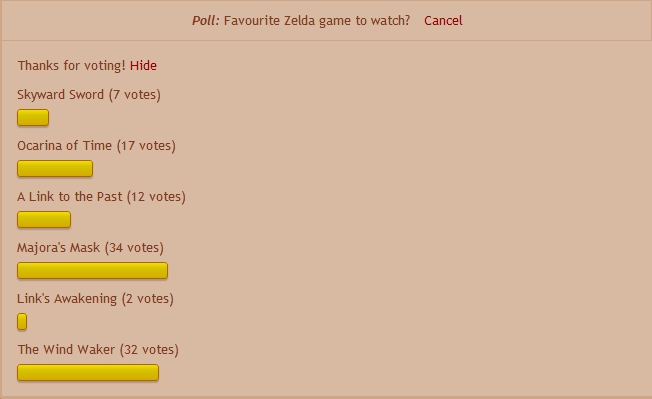 Had the poll been put up after Team Beedle finished The Windwaker, the results may have differed. 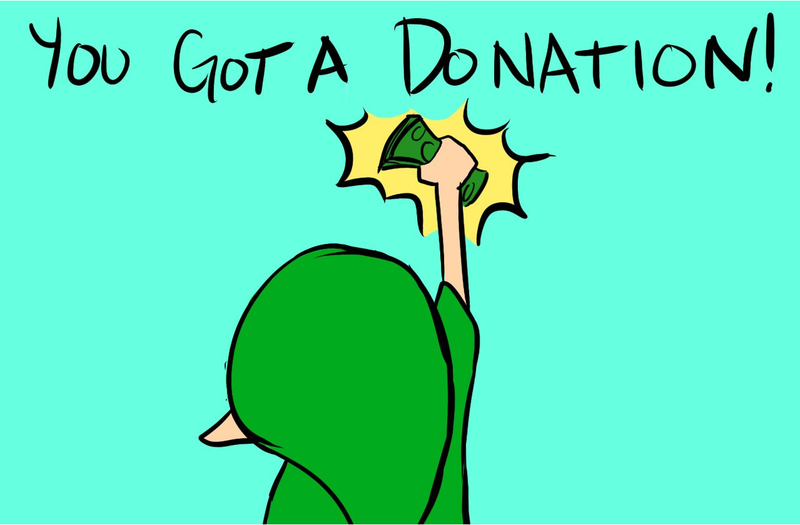 Windwaker would have surely earned a few more votes after Team Beedle's player beat the final boss in the game, while blindfolded which also resulted in a few hundred dollars more in donations rolled in and an explosion of enthusiastic cheers in the chat room. 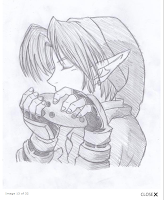 GametoAid's fan art section was incredibly popular throughout the marathon and resulted in over 500 images over a dozen pages of submitted content from fans, which ranged from hand drawn pictures to Zelda related internet memes. 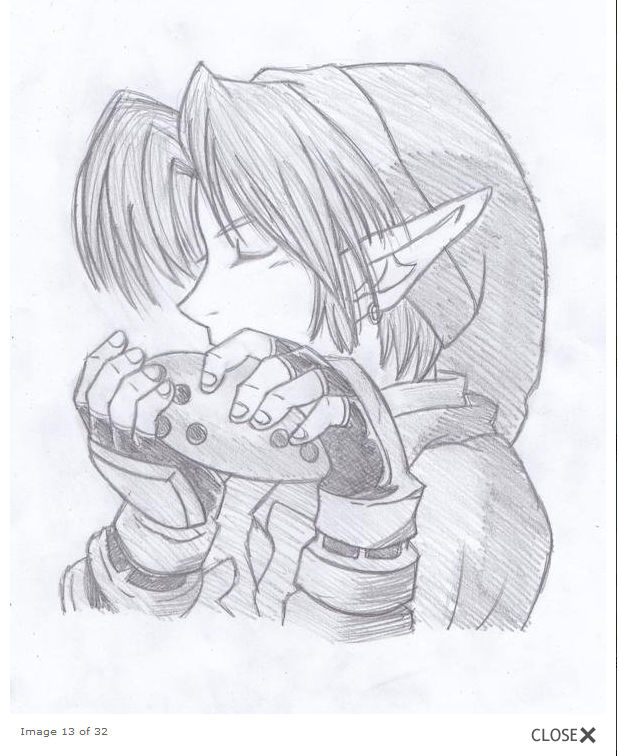 All fan art submissions were displayed live on the stream for viewers to see shortly after they were approved by GameToAid. GameToAid expect to hold another gaming charity marathon later in 2012 and encourage interested fans to subscribe to hear about any future updates on their website.